A Man for All Seasons is a biographical period-drama that takes place in 16th-century England and is about Sir Thomas More. 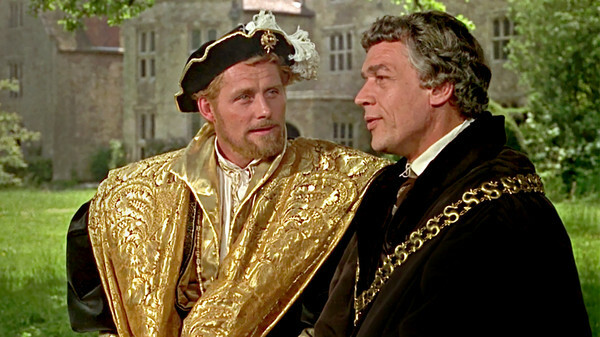 Played by Paul Scofield, More goes head to head with King Henry VIII when he refuses to concede to the King's request to part ways with the Roman Catholic Church. The film took home six of its eight nominations.